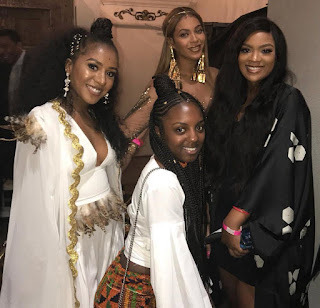 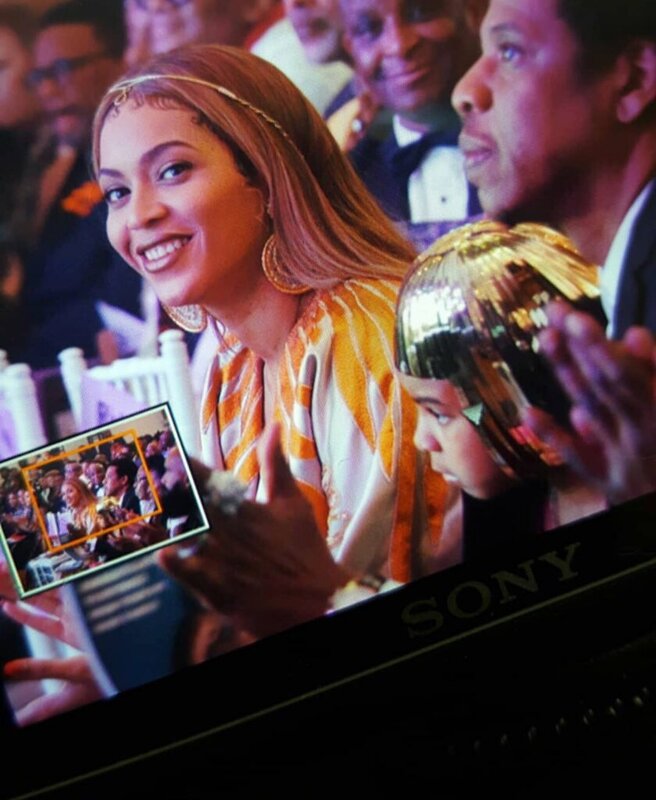 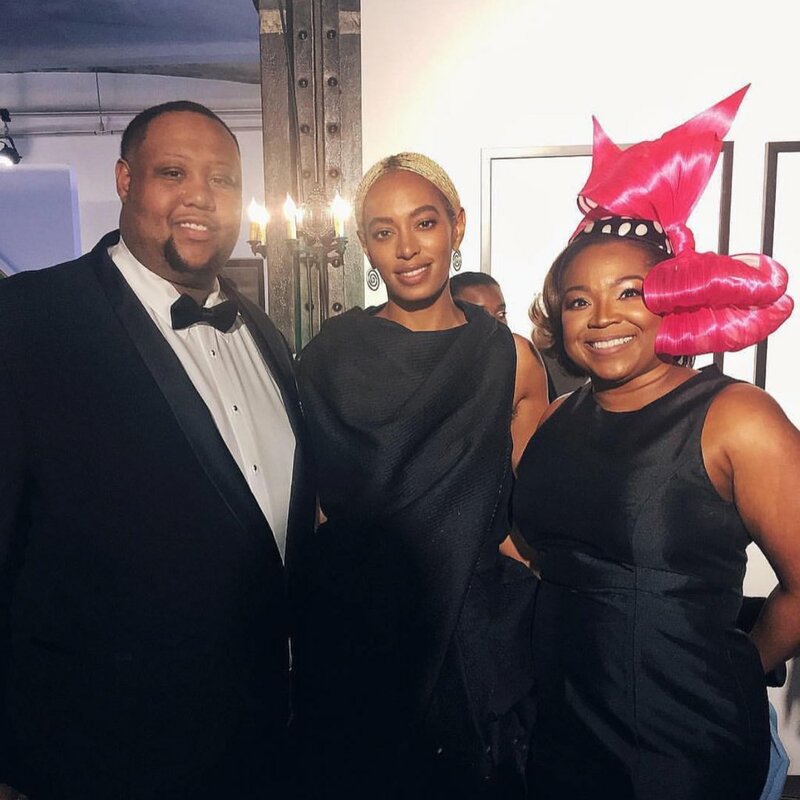 Beyoncé, and her family attended the 2nd Annual Wearable Art Gala in Los Angeles on Saturday. 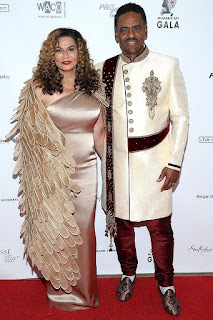 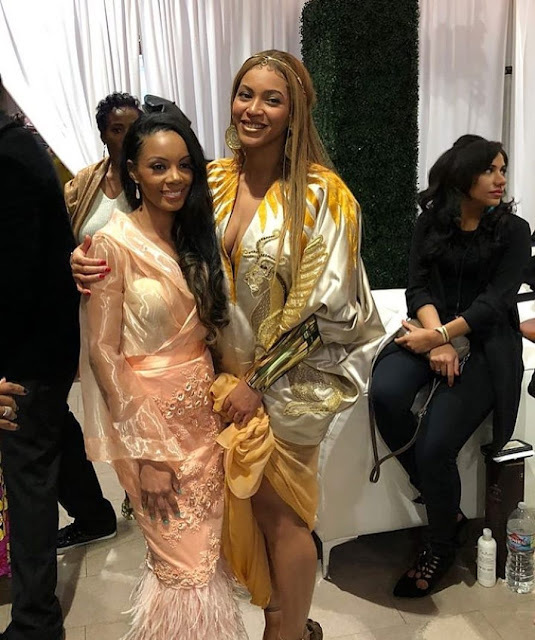 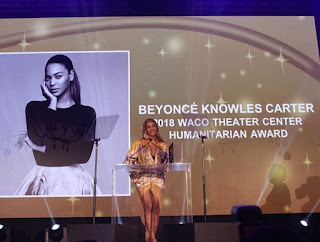 The pop icon was awarded a humanitarian award by her mother, Tina Knowles Lawson. It served as her first public appearance since announcing she was embarking on a second joint tour with husband Jay Z. 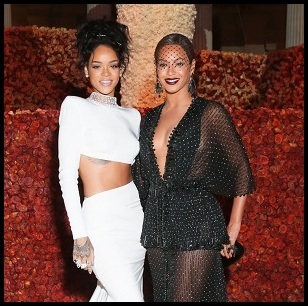 Tickets for the 'OTR II' tour went on sale this week. Seems random she would go on tour again without new music, but it's Bey isn't it? 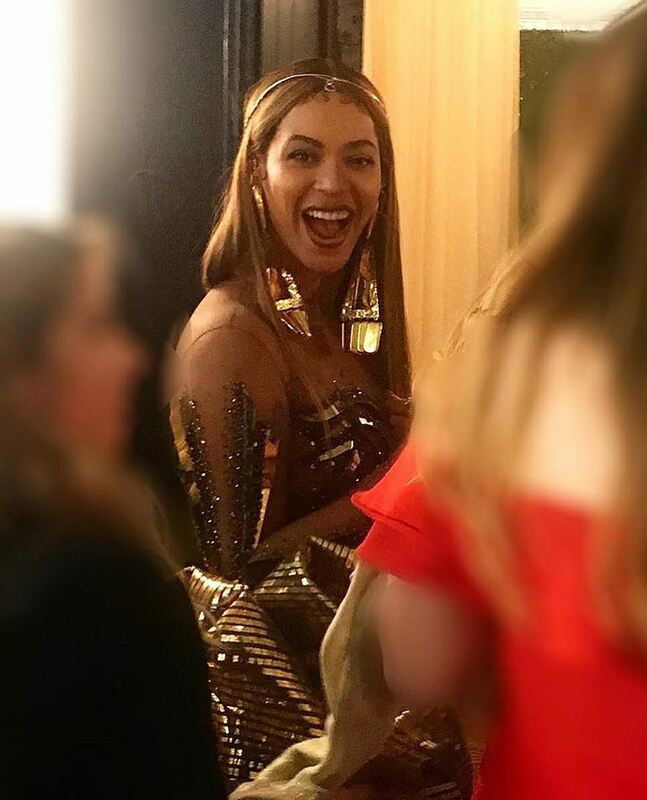 You never know what this chick has up her sleeve.